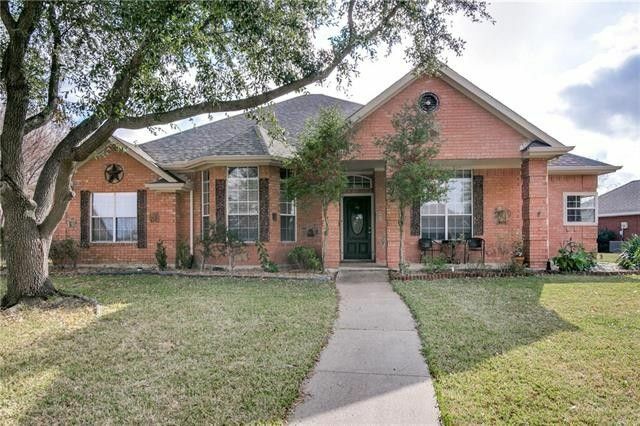 Beautifully updated one story home in sought after Nebbie Williams Elementary! Gorgeous wood floors throughout living, kitchen and dining areas. Kitchen updates include stainless steel appliances and granite counter tops. Large island and lots of cabinet space with very open living and dining spaces which make a great entertaining environment. 5th bedroom with private bath is perfect for mother in law or guest bedroom. 22x10 sunroom is not included in square footage. Very spacious bedrooms and ample closet space. Rare find with 5 bedrooms and 3 full baths with no HOA. Mature trees, close to shopping, schools and parks.